Lying at a height of 2,250 meters above the sea level, Chail is best known for its highest cricket ground in the world. Bhupinder Singh, Maharaja of Patiala made Chail his summer Capital when Britishers controlled Shimla. This picturesque hill station is located between scented forests of Chir pine & mammoth deodars. Overlooking Satluj Valley, Shimla & Kasuali, Chail is positioned at a beautiful spot upon 3 hills. The beauty of Shimla can be viewed during night hours. 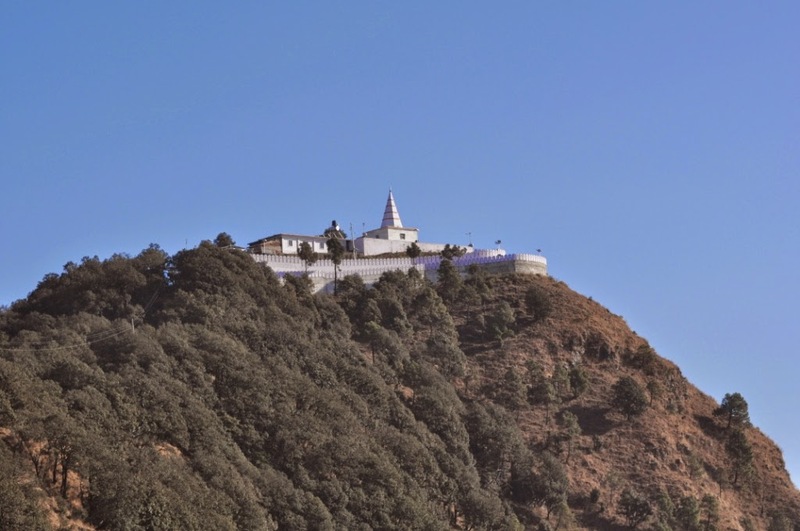 On your visit to Chail, you should not forget to visit Sidh Baba ka Mandir. This is site where Maharaja Bhupinder Singh initially began building the Chail Palace. As the story goes by, a saint appeared before him and asked the Maharaja to stop the construction of Palace and construct a temple on the spot instead. Maharaja obeyed the saint and the temple still lies on the same spot today. You can also visit Chail Sanctuary to enjoy the scenic beauty of Chail. This sanctuary has lots of cedar trees that appear to be touching the sky. Ghoral, Cheer pheasants, red jungle fowl and Ghoral are some wildlife animals in this sanctuary. Since the Chail climate is always pleasant, so you can visit this place during anytime of the year.